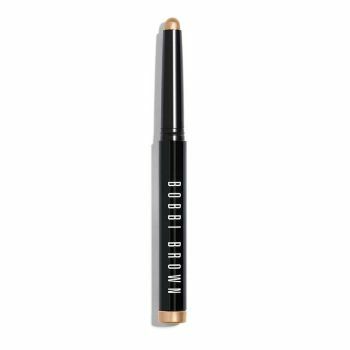 What is it: Bobbi’s best-selling Long-Wear Cream Shadow Stick delivers standout eyes anywhere, any time. Now, we’re introducing seven gorgeous new shades for even more easy-to-apply, long-wearing eye looks. Who is it for: Anyone who wants the ease of application and long-wear of a cream shadow in super-convenient, swivel-up stick. Why is it different: This do-it-all formula glides on tug-free and can be used to shade, define, smoke up and highlight eyes. Plus, it won’t crease, flake or fade.